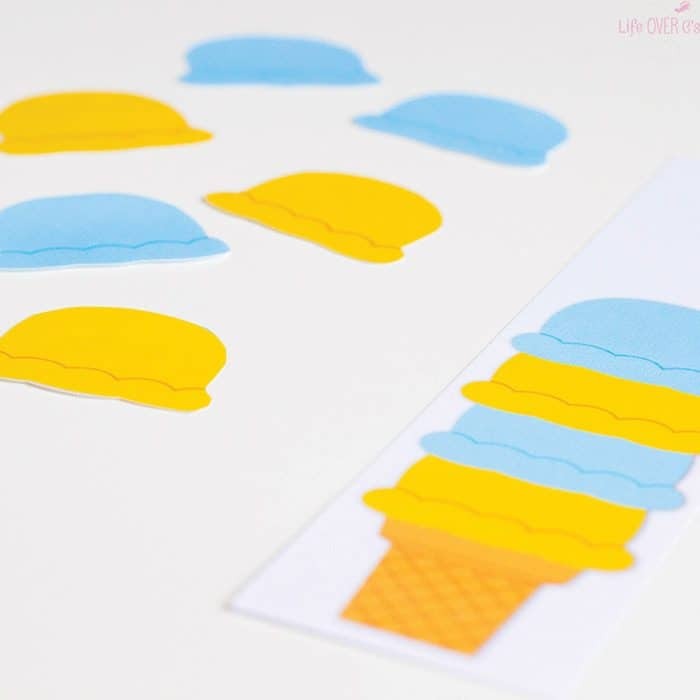 As I was creating this ice cream cone patterns printable, the ice cream truck just happened to make its way through the neighborhood enticing all the children with the repetitive chimes. All the kids rushed to see what was making the magical music. And one of my daughters who happened to have a little bit of money couldn’t resist buying a treat for her and her sisters. Kids just love ice cream! 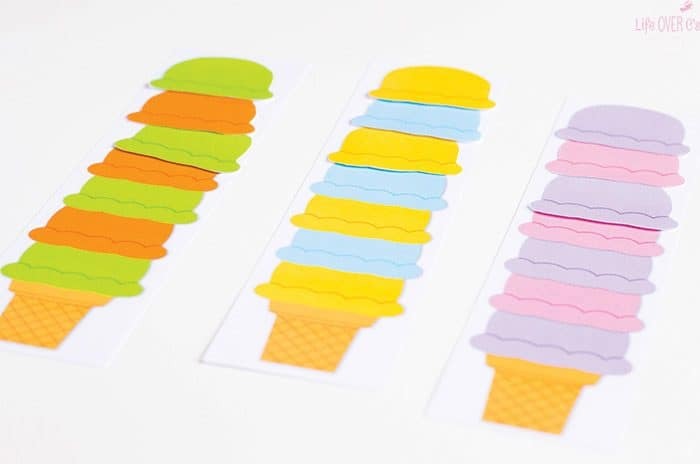 So learning with ice cream is a great way to get their attention. 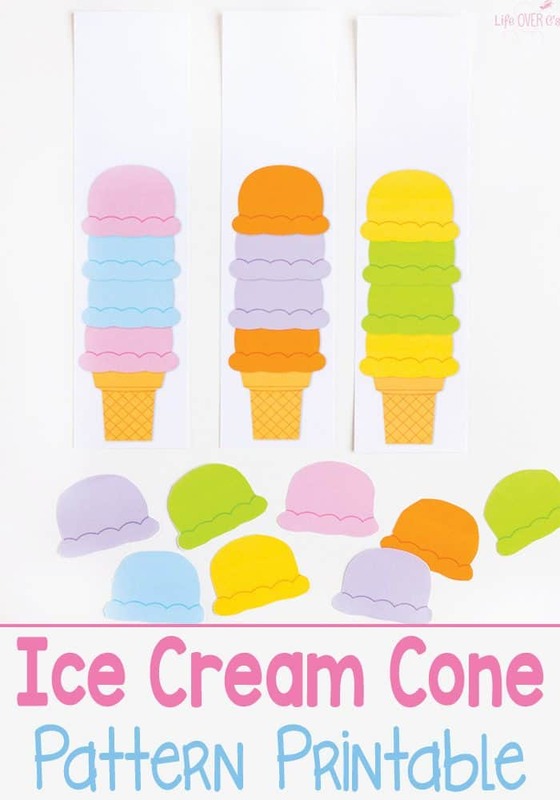 To prep: Print the ice cream cone patterns found below and laminate. You may want to print multiple copies of the ice cream scoops if you want multiple children to work together. 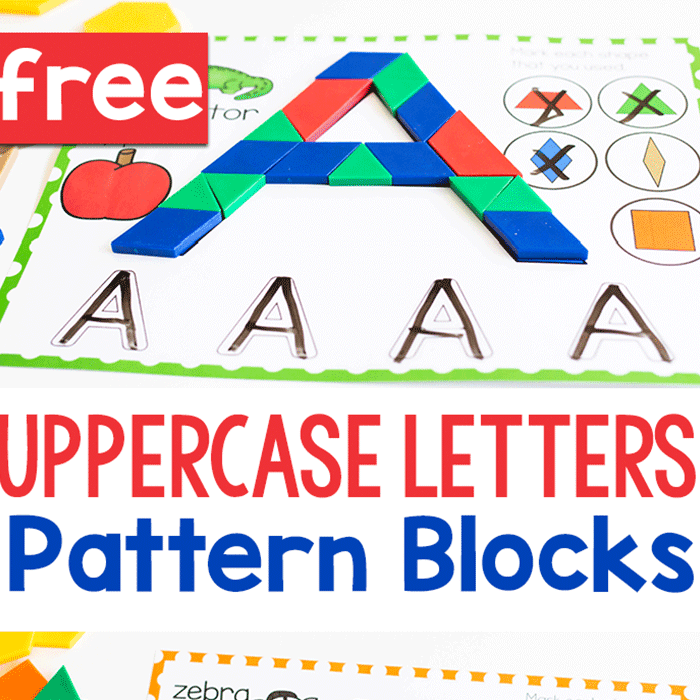 Or if the kids want to make some big patterns. 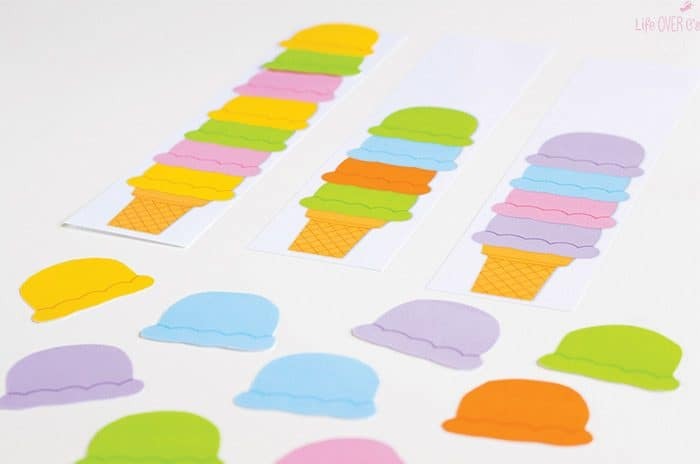 To use: Have the kids continue the patterns for each ice cream cone. 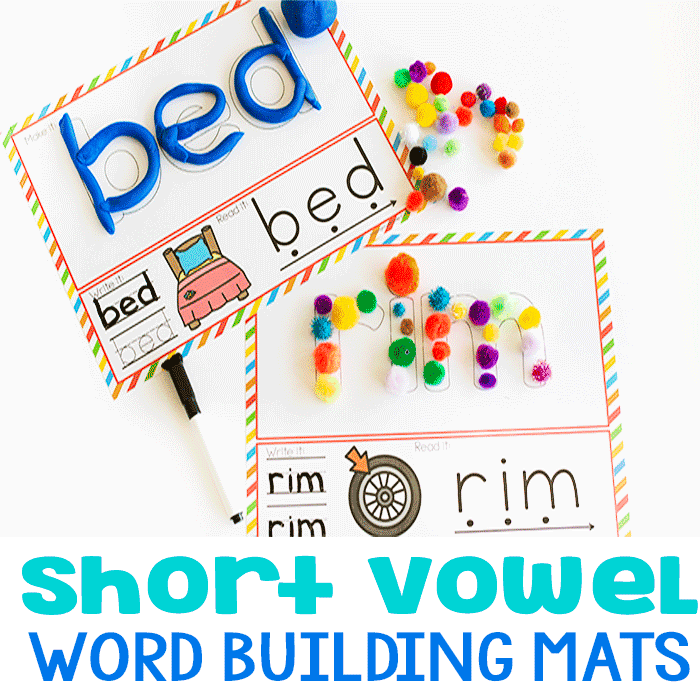 There are ABAB, ABBA, and ABC patterns to use depending on the abilities of your kids. 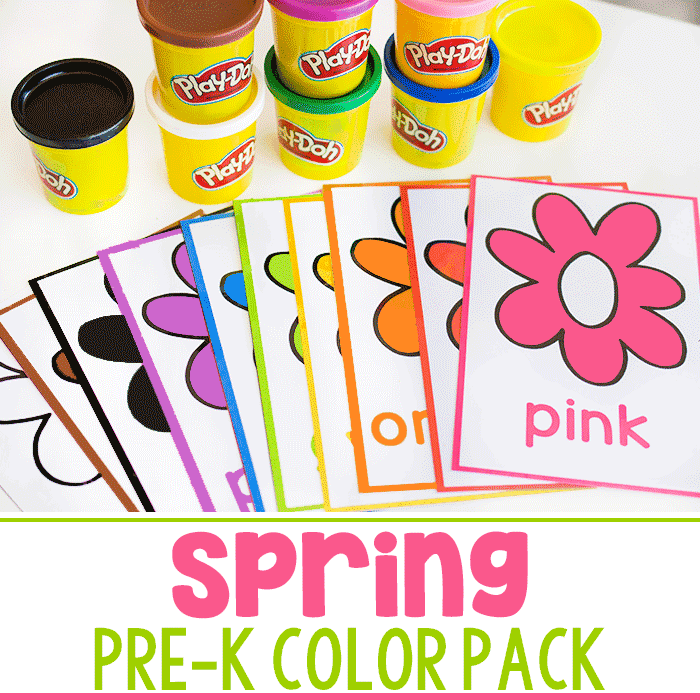 Of course, this is a great activity to pair up with an ice cream treat if you can!